Do you need an MRI arthrogram? 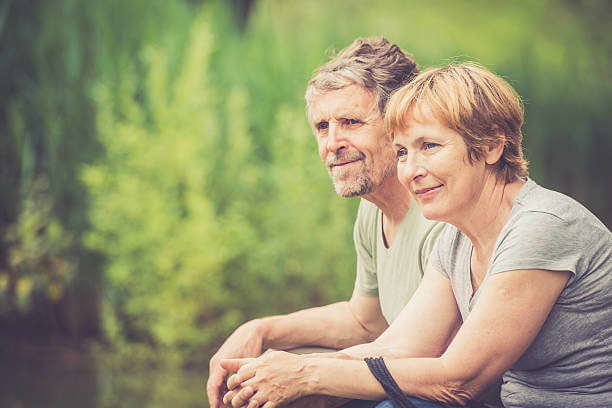 Read on to learn more about what to expect during this procedure. When your joints aren’t working the way they should be, it hinders your freedom of movement and makes even everyday tasks more difficult. An MRI arthrogram is a diagnostic procedure used to diagnose joint issues that other forms of imaging may not be able to catch. Also called arthrography, arthrograms are a series of images taken using fluoroscopy, X-ray, MRI or CT scans specifically of the joints. Before an MRI arthrogram, your joint is injected with a contrast dye like iodine. A fluoroscope allows the radiologist to guide the placement of this injection into the joint. The contrast material coats the lining of the joint structures, making them appear white on the arthrogram image. This highlights any issues in your joint, so your physician can assess the joint’s function and make a diagnosis. Arthrogram images also help your doctor come up with a treatment plan. Before the arthrogram procedure, our team at Health Images will ensure you’re fully aware of what to expect and any potential risks involved. You’ll also be able to ask any questions you may have. You will need to sign a consent form permitting us to perform this procedure, and we’ll need to know ahead of time if you have allergies to latex, tape, anesthetics, contrast dye, iodine or any medicines. You should also let us know about any medication or supplements you’re taking, or if you believe you may be pregnant. You don’t need to worry about a special diet or restricting activity before the procedure. You may also receive other instructions on the day of your arthrogram procedure. What Happens During and After an Arthrogram? When you arrive at Health Images, you may need to wear medical scrubs (top and pants) or a hospital gown during the procedure or remove all clothing around the joint being tested. You’ll also need to remove all metal objects, including jewelry. You will lay on a table in the examination room. Before the contrast material is injected, X-rays may be taken to later compare with the arthrogram’s results. The area around your joint will be covered, and the skin above the joint cleaned and numbed. Sometimes, fluid is removed from around the joint using a longer needle. CT, Fluoroscopy or ultrasound are used to guide a needle into the joint to inject the contrast dye. To spread the dye, you may be asked to move your joint. Using X-ray, MRI, CT scans or fluoroscopy, a machine will take images of the joint in different positions. The arthrogram procedure can last anywhere from 30 minutes to two hours, depending on the type of imaging being used. You will receive specific instructions on the movement of your joint, activity restrictions, pain medication that’s safe and adverse symptoms to watch out for, like fever, pain, swelling or drainage around your injection site. It’s typical to rest your joint for several hours once the arthrogram is finished. Mild swelling is normal and can be treated with a cold compress. However, if it continues, notify your physician. Knee joints may be wrapped for several days after a knee arthrogram. You may notice clicking or cracking sounds when you move your joint for a few days. Don’t be alarmed, as this is normal and should resolve after a few days. 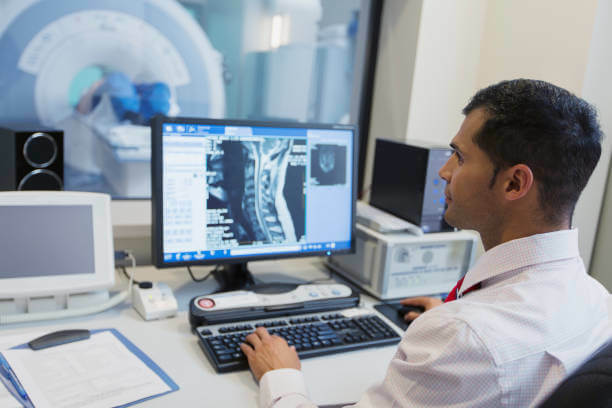 If you’re in need of an MRI arthrogram or another diagnostic imaging procedure, turn to the trusted team at Health Images. With imaging centers throughout the Denver area and beyond, you’re sure to find a location near you.